The secluded Northwest Point Resort. 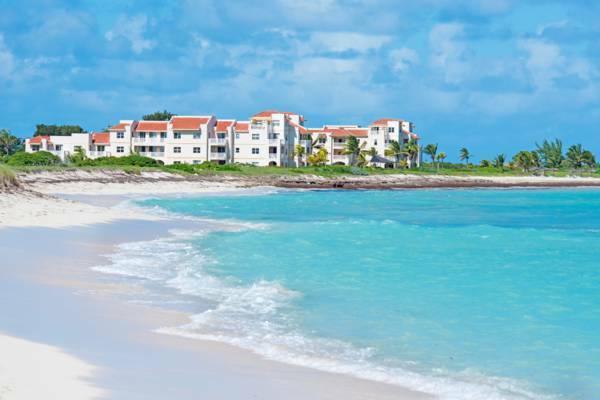 Northwest Point Resort located at Turks and Caicos offers one, two and three bedroom resort condos that are spacious bright and cheerful with tasteful furnishings and décor. The remote Northwest Point Resort. Last reviewed by an editor on 28 March 2019.